Turn off the electronics and turn your kids on to summer reading. Authors Barbara Rainey and Tracy Lane help capture the imagination of far-away places as they share their favorite reads and offer practical tips on how to engage young children as well as teens. 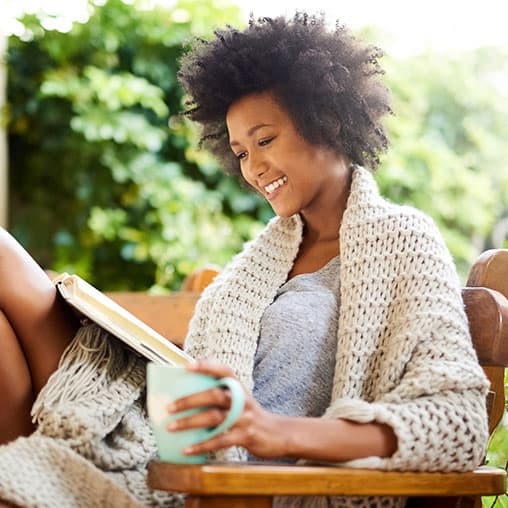 Discover why reading opens your world, while social media narrows your world to focus on self. Most readers have more than one book going at a time. Gain insight into the value of reading no matter what the age from authors Barbara Rainey and Tracy Lane. 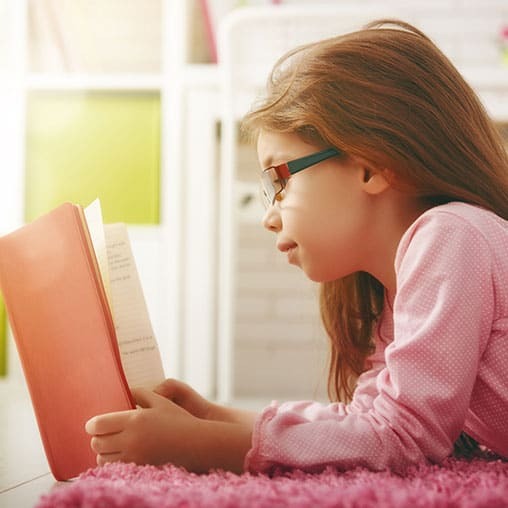 Barbara Rainey and Tracy Lane help capture the imagination of far-away places as they share their favorite reads and offer practical tips on how to engage young children as well as teens.